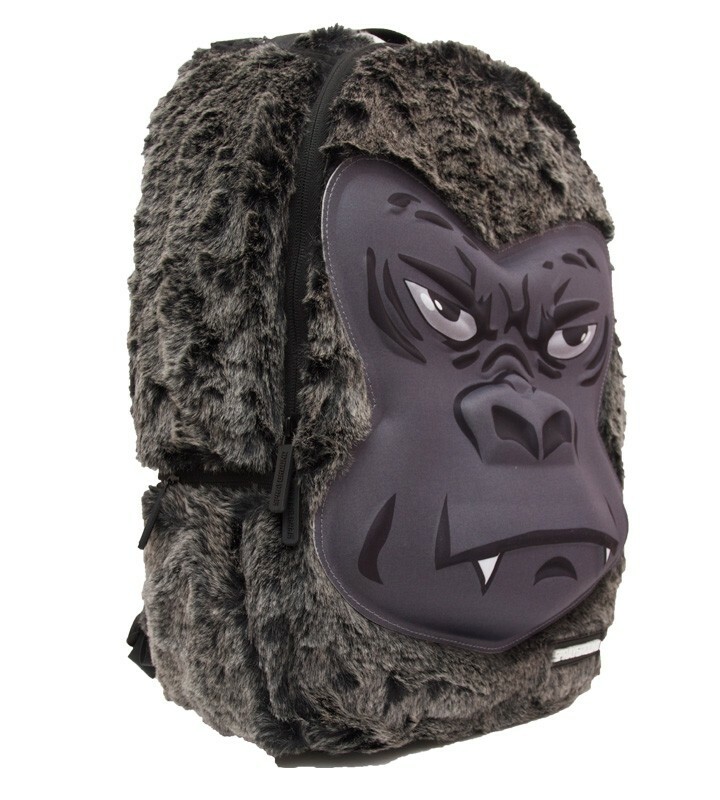 Sprayground Gorilla Backpack - Urban Men's clothing & Apparel at Electrowear.> This is a great new addition to the Sprayground collection! This backpack style features a bold silver back Gorilla face embossed on the front & has a faux fur material all over, making it look just like your carrying a 'silver back' gorilla around with you! What unique & interesting idea from Sprayground! This bag has all the maximum padding you can get in backpack at the same time of having a comfortable journey! This bag comes with many different compartments to assist you with your travels. 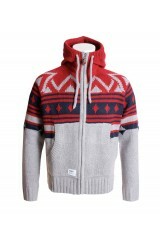 Sprayground is one of the most highly functional backpack idea going', why not grab yourself one while they last!